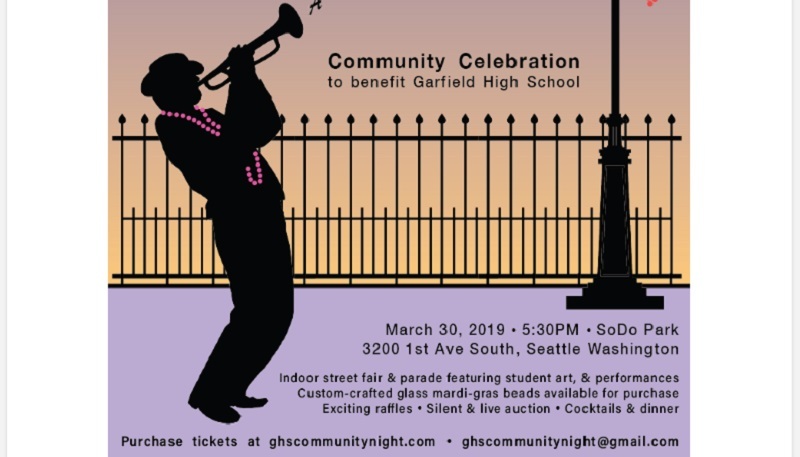 We are now in the HOME STRETCH for “A Night on Bourbon Street,” the annual Garfield fundraiser on Saturday, March 30. The event organizers are hard at work getting ready! Our guest count is due this Friday, March 22. Any remaining tickets will continue to be offered but, because we incur a surcharge for additional guests, the Choose Your Price option will end. We encourage you to take advantage of reduced price ticketing before noon on Friday. Any remaining tickets will be sold at the door. Thank you to everyone who has purchased tickets already – and if you haven’t yet, click on the link below to choose your price before it’s too late! Once you’ve purchased your ticket, please watch your inbox for a form requesting your meal preferences and fill out immediately. Any unconfirmed meals will be vegan. We are down to the wire! 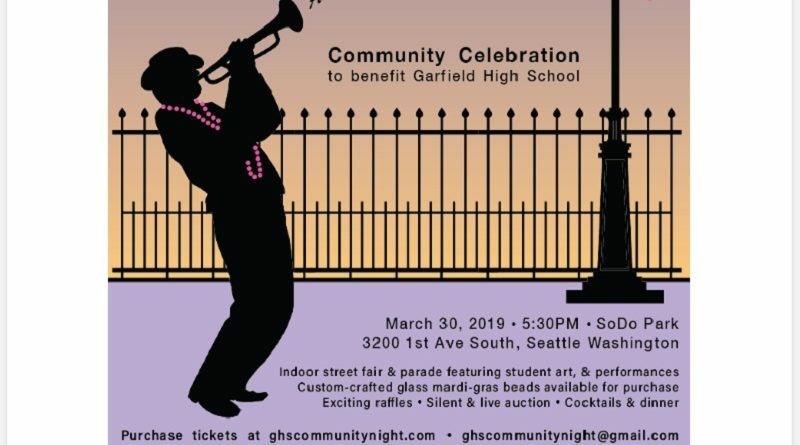 Join Mr. Howard and other members of the Garfield community to fête and support our school. With a street fair plus both live and silent auctions, this event has something for everyone. Or, just come for the second line parade and beads and let the good times roll! 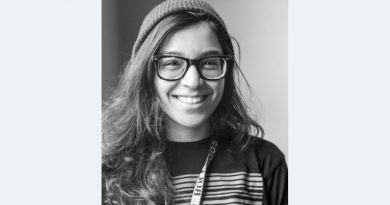 ← Calling All Volunteers for the March 30 Community Celebration!